Ewa Partum, photo collage from the series Self-Identification, 1980, courtesy of the artist. 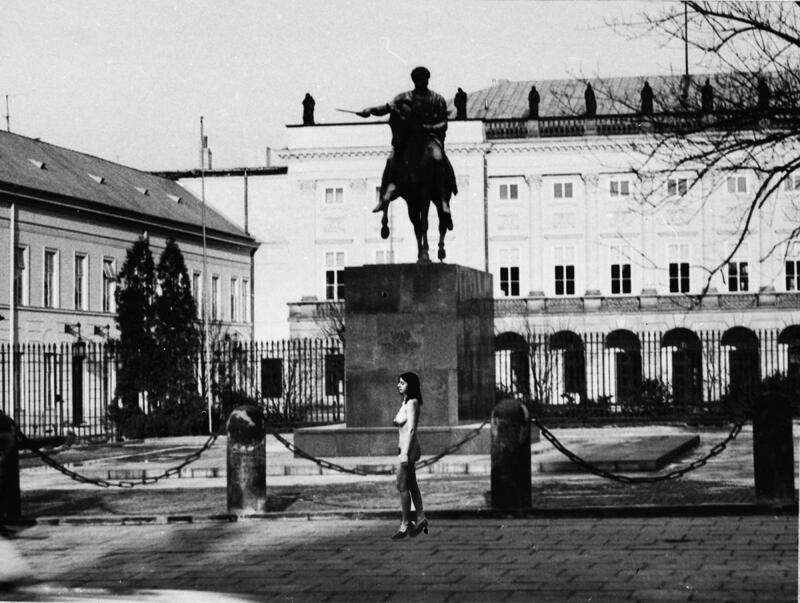 During her lecture Ewa Majewska will wonder if it’s possible to analyze social events – seen as historical breakthroughs and usually interpreted using strictly heroic, male-centric tools – as events that are free from heroism and organized by individuals confident of their weakness rather than their strength. The paradigmatic event for this type of analysis is of course the “Solidarity carnival” of 1980 and 1981, when it was the weak who redefined history in a way that was devoid of heroism and strength. Using the concepts of Vaclav Havel’s “power of the powerless”, Gilles Deleuze and Felix Guattari’s “territorialization”, Walter Benjamin’s “history of the weak and oppressed”, Nancy Fraser’s “conterpublic” and Antonio Negri’s “the common”, we will wonder how weak resistance is not only possible, but also leads to revolutionary changes.